Who Was Dr. Kate Gregg? Welcome to the Lewis County, Washington, Branch of AAUW! For 130 years American Association of University Women (AAUW) members have been committed to its mission of advancing equity for women and girls through advocacy, education, philanthropy, and research. The Lewis County Branch of AAUW was formed over 95 years ago and continues to be a vibrant organization where women gather to promote education for women at branch and interest group meetings. Each year scholarships are given to women attending college and girls attending STEM camps. Each October we co-host, with Centralia College, Expanding Your Horizons, a career day for middle school girls. These activities are funded by the proceeds of our annual Used Book Sale. Our 2019 Book Sale will be held March 28-30, 2019 at the Lewis County Mall. Book donations are welcome. Call 360-736-2147. Our third Lunafest film festival will be held at Corbet Theater, Washington Hall, Centralia College on April 27, 2019. 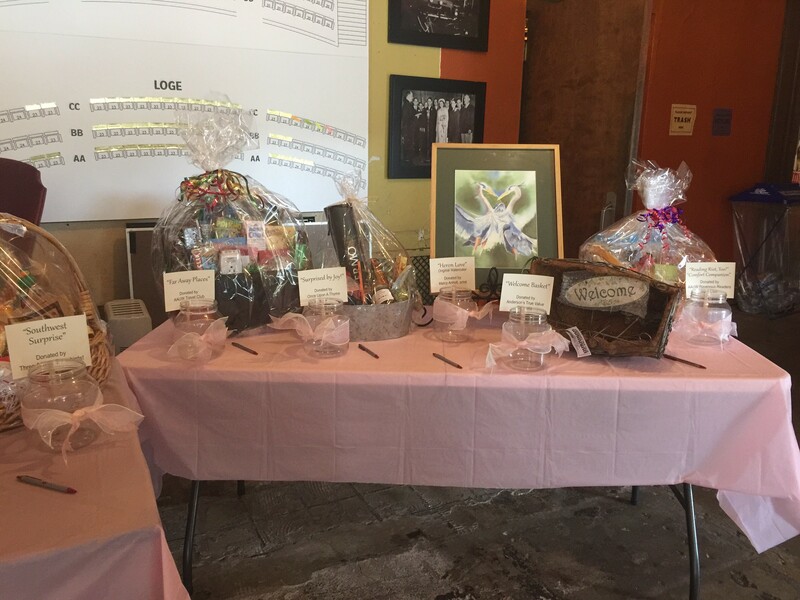 Attendees will enjoy appetizers, watch 9 short films by women producers, and have a chance to buy raffle tickets for a great selection of raffle basket and other items! 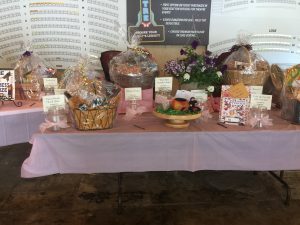 Proceeds will be given to Human Response Network (80%) and Lewis County AAUW scholarships (20%). Tickets are $20, and are available from AAUW members or online at Lunafest.org.